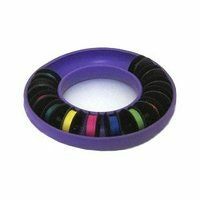 Organize your bobbins with this jumbo BobbinSaver. 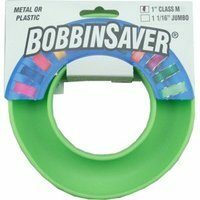 The BobbinSaver will hold bobbins that have a 1-1/16in diameter. 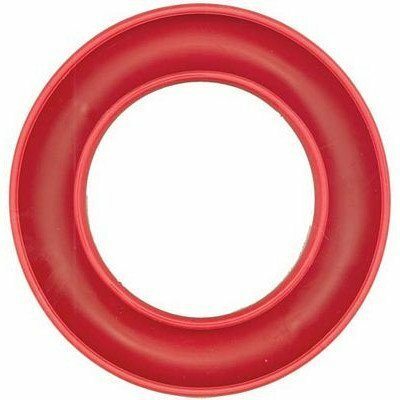 Made out of flexible plastic, this jumbo holder will keep your bobbins secure and stop them from unwinding.